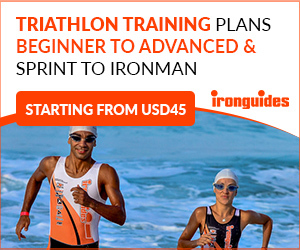 Following a training program on the spot or 100 percent according to plan rarely happens, especially in triathlon where you train for three disciplines. 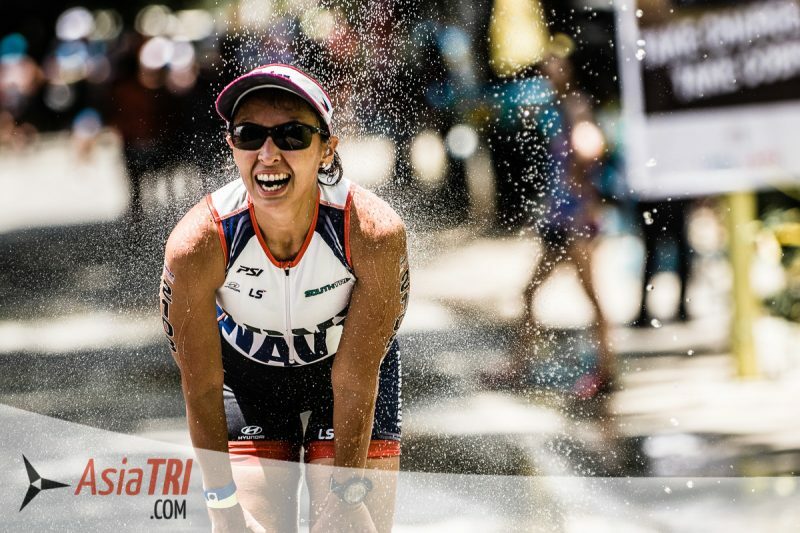 As an age grouper, the juggle to balance training, work, family time and all sorts of errands and duties is always the biggest challenge with the tri lifestyle. You’ll miss training days when work unloads on you a big task, when you catch a cold or a flu virus, and of course, when nagging minor injuries becomes a major one if you ignored it. 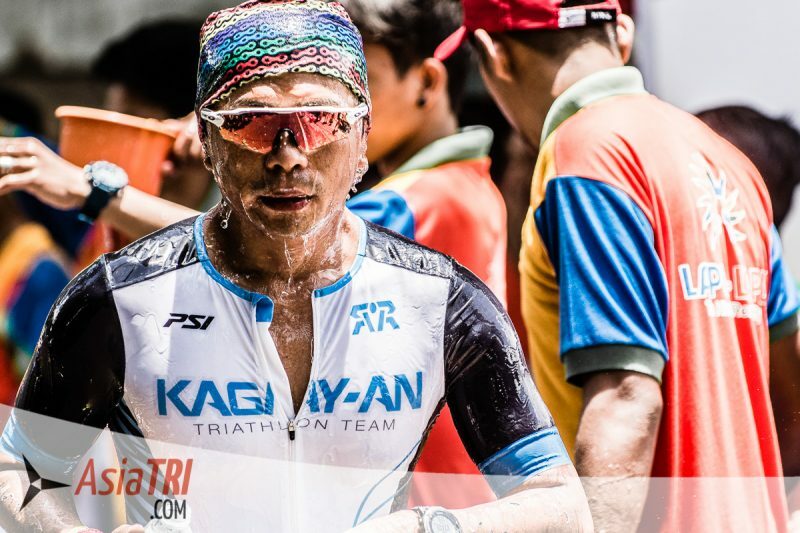 It is one of the most frustrating moments for a triathlete, especially when you felt you are reaping benefits from all the training you had consistently logged on. Derailment of training due to illness, injury or work and family obligations is less of an “if”, and more a “when”. To keep your sanity, you just have to learn to be ok with missing workouts. While giving specific training advice in an article written for a diverse audience is inherently difficult, I do think there are general principles and few rules that can help guide you back on track. Accept your current state of fitness. Before your training was stopped by an illness, minor injury or simply by work obligation, you probably have been doing great on your fitness level. Depending on the length of your hiatus, it is important not to be in the state of mind before the interruption. 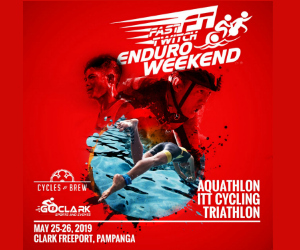 It is common to retain the mindset of past training and racing, along with the feeling that if it worked before your body and mind can do it again. You have to build it up again. The general rule is. Take it easy at first. Give yourself anywhere in between a few days to a couple weeks of easier sessions as this will create some fatigue which works as an insurance that you won’t train too hard at first, then you can start adding the intensity. The combination of a fresh body and the mental guilt that you didn’t train for days, can be a dangerous one as it may lead to some very intense sessions when you first start back which may kill the chance of building some consistency again. Listen to your body, and don’t dive into those punishing interval or hard rides too soon. A simple cold can turn into a more complicated infection if you padded on a too tough of training stress on top of it. There is always a way to scale back on your training, and be patient in gradually making your way back to the level of training you had before the derailment. Some athletes, when they felt they had recovered from the illness or felt they are close to the state they where before the hiatus, will try to recover the missed workouts by doing Two- a days or cramming a week’s worth of program into a few days. This is not only detrimental, but may lead back into your illness, overtraining, or worse, an injury. When you have gone for a week of easy training, and you feel that you are ready to transition to the harder stuff, this is the way to do it. On the first week of doing the hard sessions, initially cut back on the volume of the sessions, make them short. Then gradually increase to the full workout the next week or two depending on how you feel. It is very rare, if not impossible, to have a training block leading into a major race where you will complete 100% of the workouts. Some people get sick, others injured, others have challenges with their work, family demands time, it won’t be a smooth road to your race, expect and adjust accordingly, and once you toe the start line, know that all athletes next to you, were also dealing with challenges during their prep. You have eased into returning to form after the hiatus, what will happen to my training program? If you missed less than 5 days, just go back to the same program, don’t play catch up, and just ease into the routine as discussed. If you missed 1-2 weeks, if you are 8 weeks out from goal race, go back to the point before your hiatus, and start from there. These are race specific workouts, and it is good to gradually build in intensity and volume, rather than skipping, and be faced with harder workouts. Again, don’t overdo and try to catch up by overcompensating on the missed workouts, you are just asked to continue the program on the day you stopped. If you are more than 8-10 weeks out from race, just continue your program, as if you haven’t missed anything. Just be careful to ease into the workouts by cutting back on intensity and volume on the first week, as discussed.There will be days when you feel that you are not in the same fitness as you were before, despite doing all of the above, smartly easing into it and all. Decrease in performance capability is a collateral damage, and part of being in illness. Just persevere and be consistent, and you will get all the fitness all back.